WOW!! 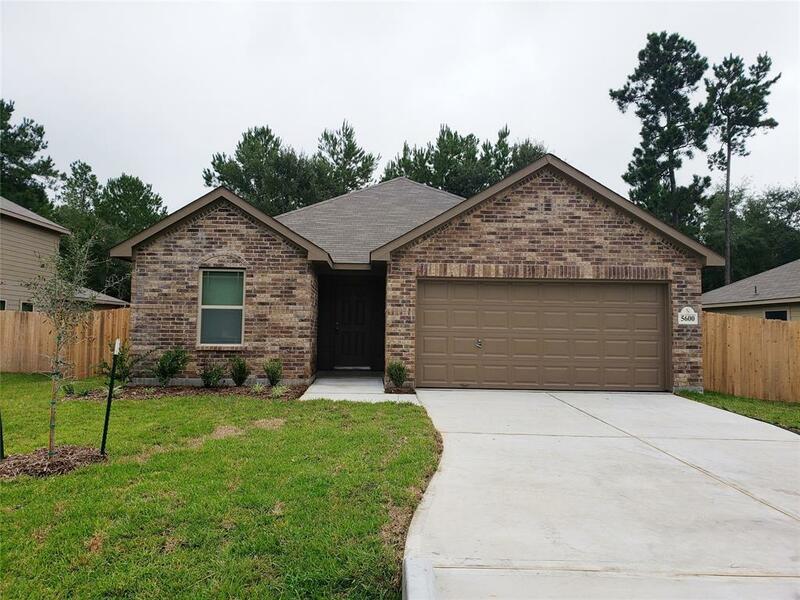 Gorgeous brand new 1 story home! It's perfect for us! 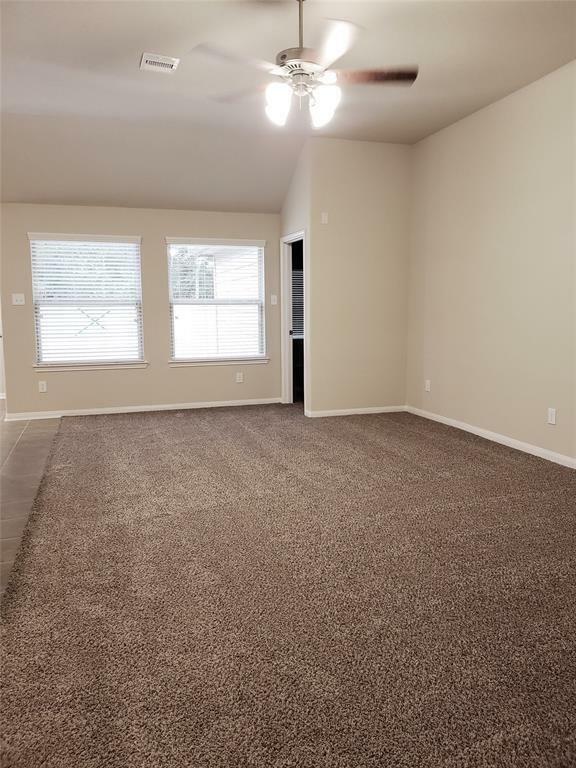 3 bedrooms, 2 baths and 2 car attached garage.Great floor plan features study with French Doors. 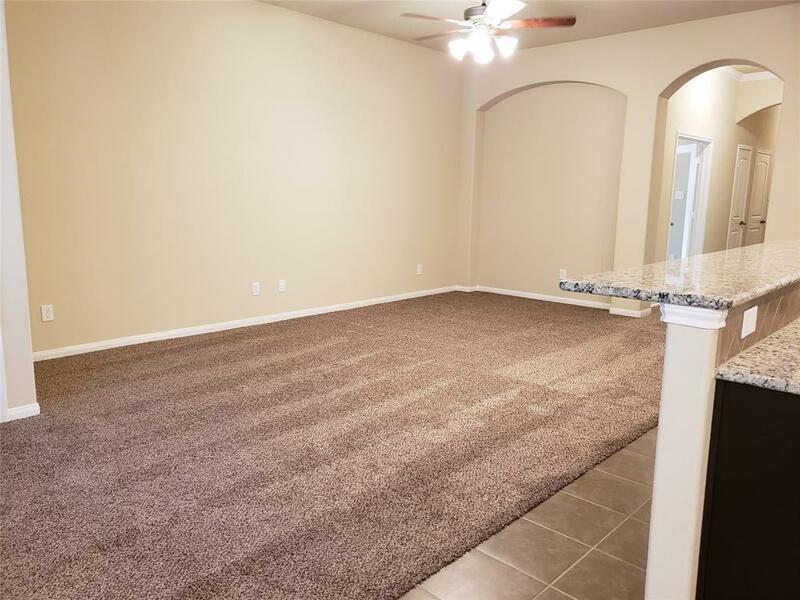 Big living area with ceiling fan, open kitchen w granite counters, Maple cabinetry, SS Appliances,large pantry, serving bar & breakfast area with plenty of natural light. Master bedroom with high ceiling, bath featuring tub and separate shower,granite counter with double sinks and big walk-in closet. Secondary bedrooms both have walk-in closets and the Hollywood bath is perfect for family and visiting guests. Radiant Barrier, GE Appliances(range, dishwasher, microwave). 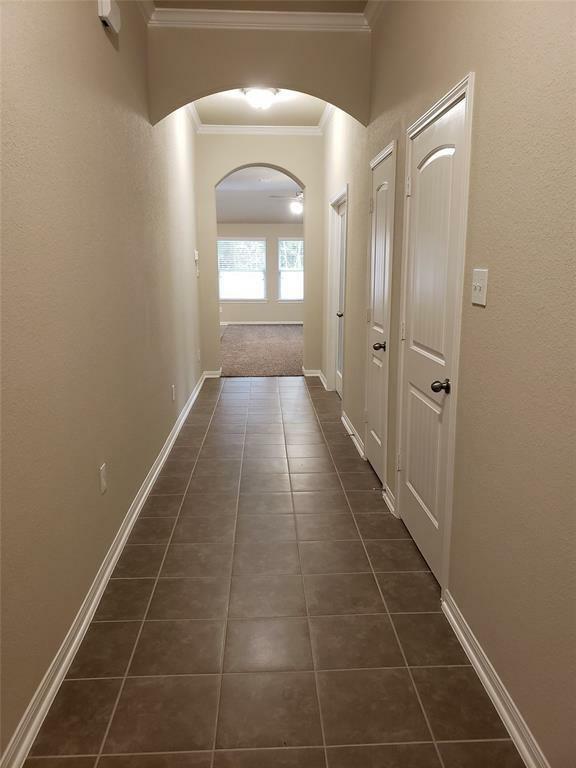 Tiled Floor in Entry, study, living, kitchen, breakfast, baths and hall to bedrooms. 16 Seer AC. 2" Faux wood blinds. Easy Access to I-45! Enjoy a neighborhood boat ramp, private docking facilities, community parks and a corner grocery store within the neighborhood. Multiple parks, pavilions, community center, private boat launch, tennis courts & basketball courts.